Be ready to drive when you arrive! 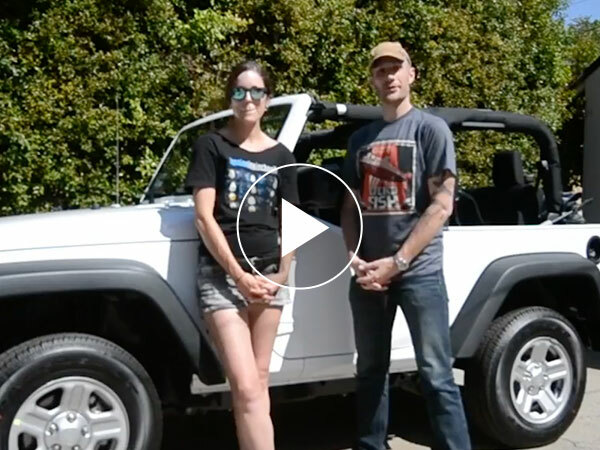 Why expats choose us for their next vehicle. Our exclusive preferred programs provide you with low price, high satisfaction, and on time delivery guarantees. Transitioning to a new country can at times be overwhelming, but we can make getting the vehicle you want for your work assignment easy. Our factory backed financing programs for foreign executives, healthcare professionals, business people, and students feature low rates and are designed to get you approved. 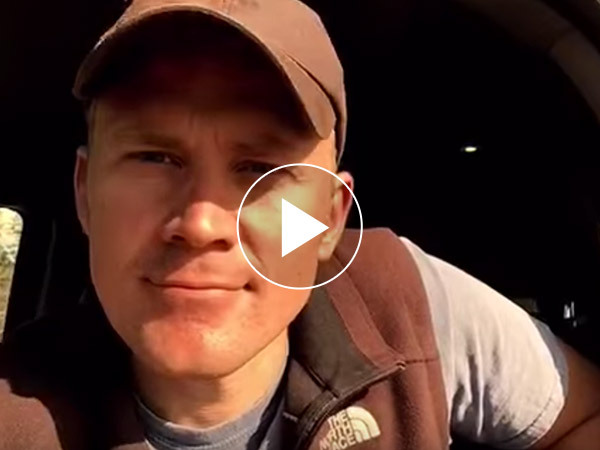 Watch this video to see why we can help expats where others cannot. Our rentals provide maximum flexibility if you shorten or extend your stay. Tailored for expatriates, our low rates always include the insurance you'll need. 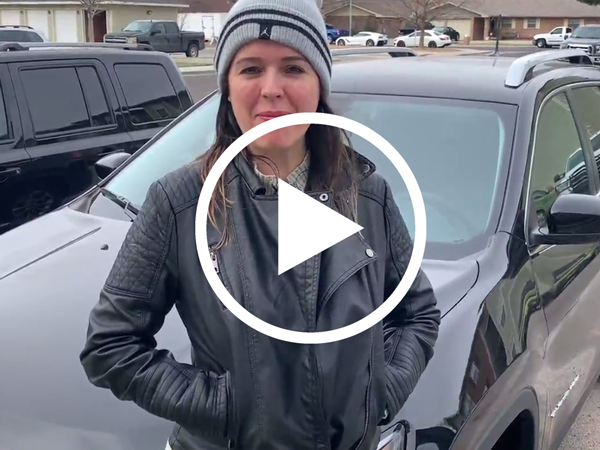 Leasing can be your lowest monthly-payment alternative, and you’ll have the option to extend or purchase at the end of the lease if your stay is prolonged. Purchasing has the lowest total cost of ownership for long or permanent stays. As a factory authorized dealer, we offer special pricing and financing options. Looking for a different brand? We offer virtually any brand, let us help you find what you’re looking for! Moving to Germany? Need a vehicle? International AutoSource in partnership with King and Mayr provides turnkey solutions for all your vehicle needs in Germany. 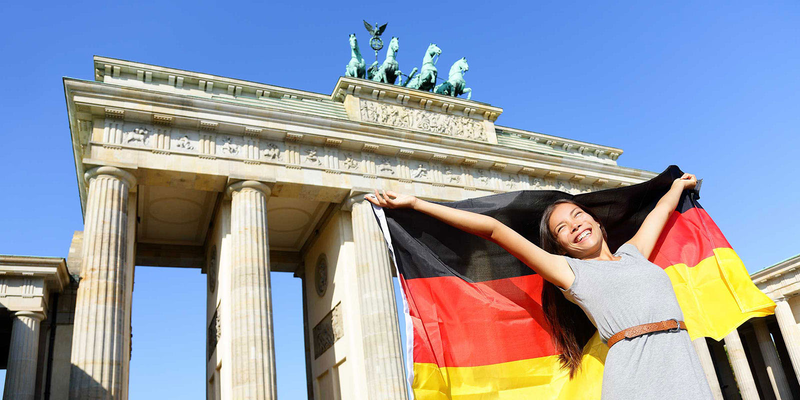 We know that moving to a new country can be stressful, but through this partnership we make sure each customer has a seamless transition into Germany. 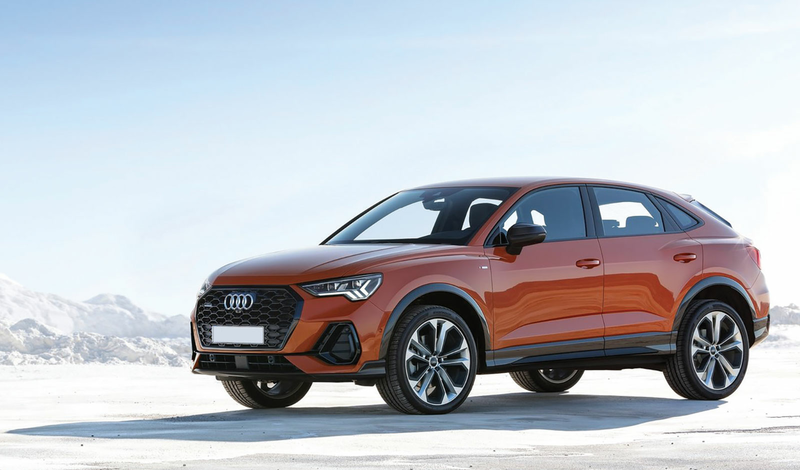 Save valuable time, money and resources with our exclusive expat vehicle leasing and concierge program. 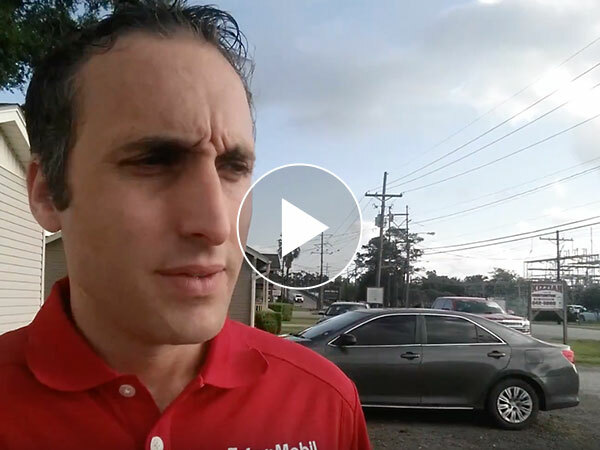 We’ll help get you on the road at fair and affordable monthly rates. Our April Offers Are Here! 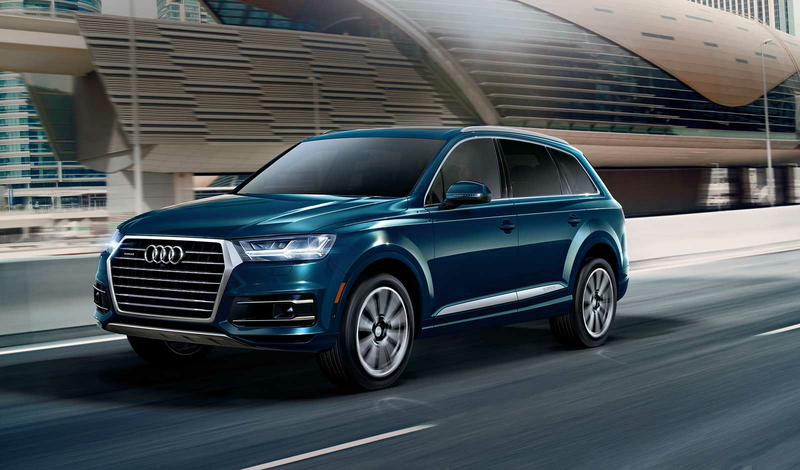 Lease the Audi Q7 Quattro Premium 3.0T for $791/Month with a $5,600 down payment. Need a second vehicle? Order now and save up to $2,500 on any make or model. Don't Miss Our April Offers! 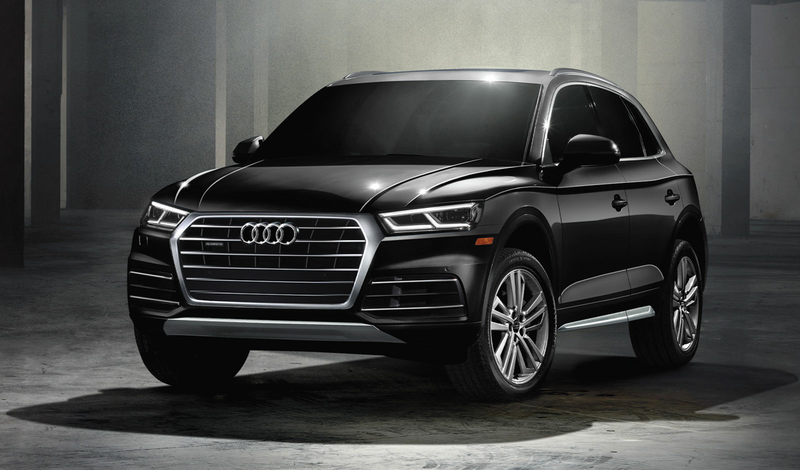 Lease the Audi Q5 Quattro Premium 2.0 for $667/Month with a $4,700 down payment. Need a second vehicle? Order now and save up to $2,500 on any make or model. You don't want to miss our April offers. Lease the Audi A4 Premium FWD for only $524/Month and $4,000 down. Need a second vehicle? Order now and save up to $2,500 on any make or model. April Offers Bring Big Savings! 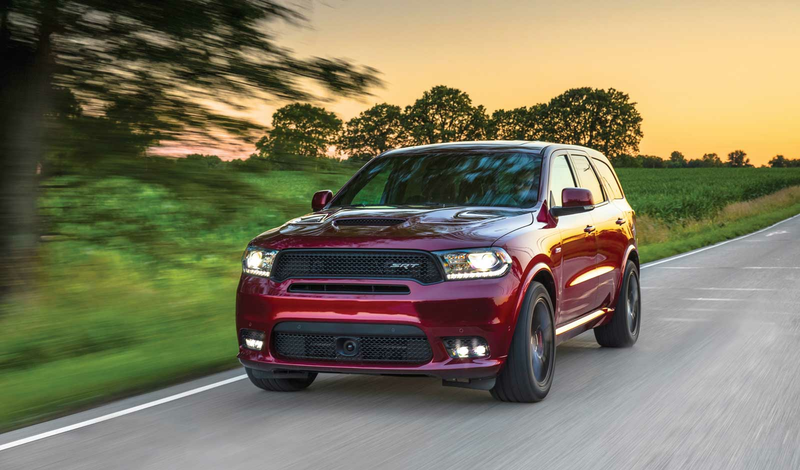 Lease the Dodge Durango SXT Plus AWD for only $483/Month with a $4,000 down payment. Need a second vehicle? Order now and save up to $2,500 on any make or model. Don't Miss These April Offers! 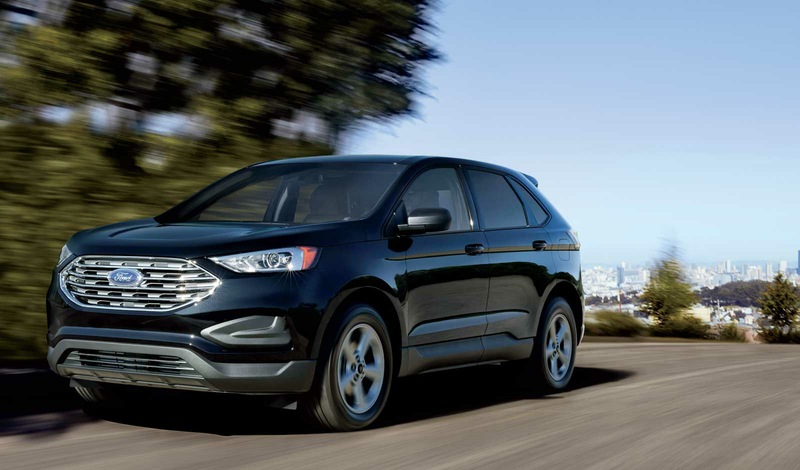 Lease the Ford Edge SE AWD for only $405/Month with a $3,500 down payment. 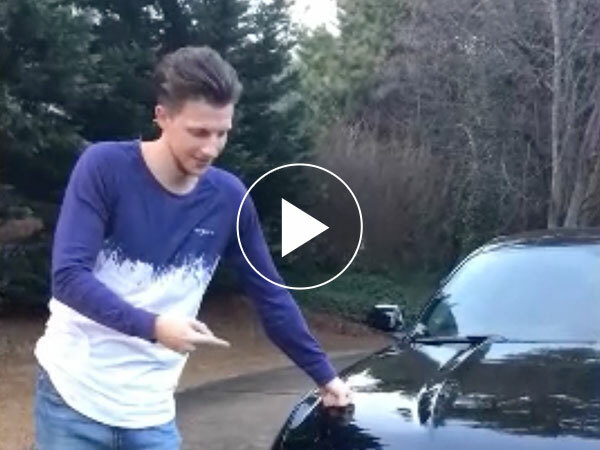 Need a second vehicle? Order now and save up to $2,500 on any make or model. 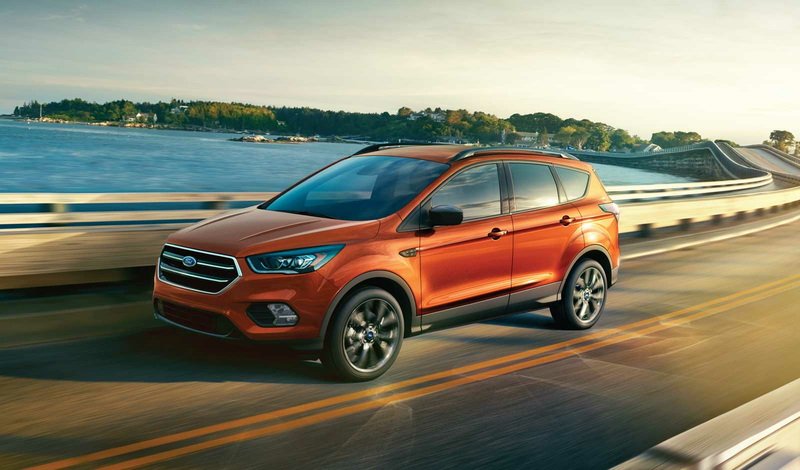 Lease the Ford Escape SE 4WD for only $355/Month with a $3,000 down payment. Need a second vehicle? Order now and save up to $2,500 on any make or model. You don't want to miss our April offers. 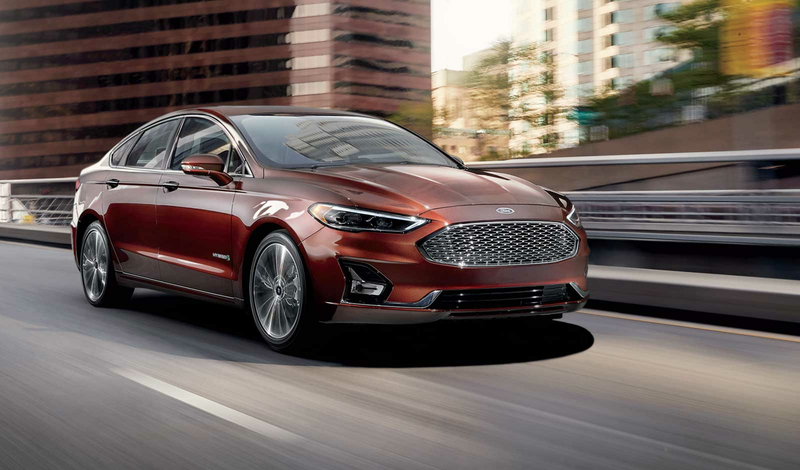 Lease the Ford Fusion SE Hybrid for only $307/Month with a $3,000 down payment. Need a second vehicle? Order now and save up to $2,500 on any make or model. 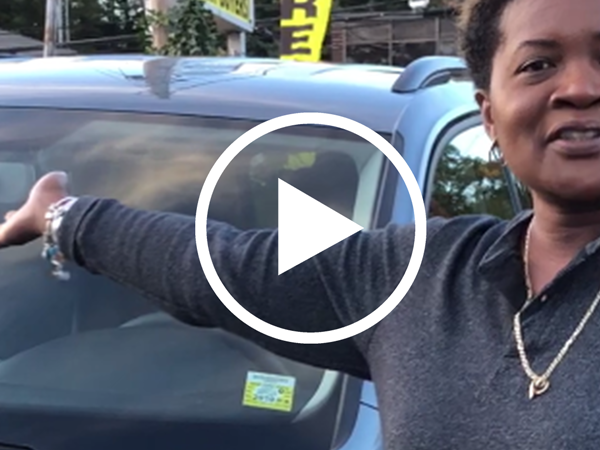 Get A Great Deal This Month and Get Driving Today! 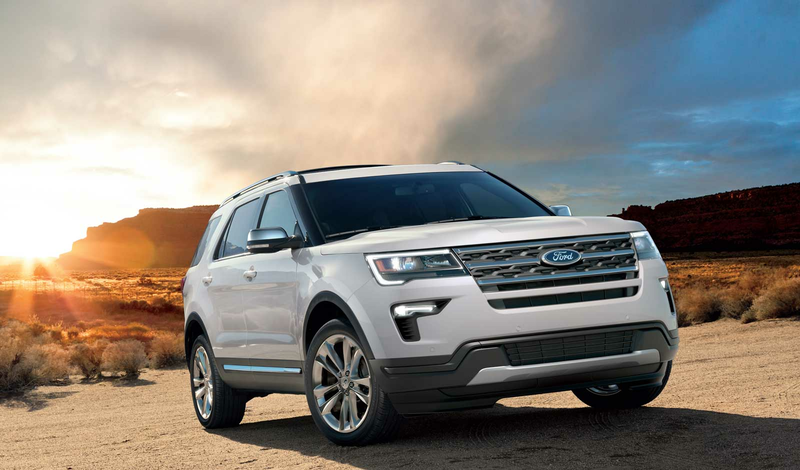 Lease the Ford Explorer XLT FWD for only $404/Month with a $4,000 down payment. Need a second vehicle? Order now and save up to $2,500 on any make or model. 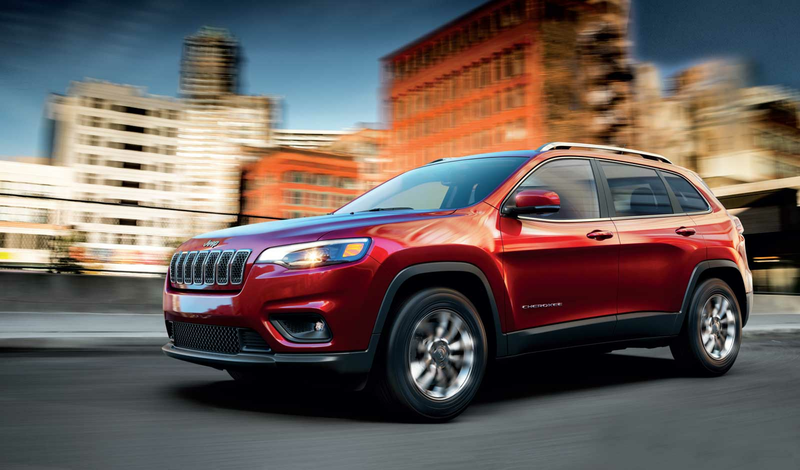 Lease the Jeep Cherokee Latitude Plus 4WD for only $406/Month with a $3,000 down payment. Need a second vehicle? Order now and save up to $2,500 on any make or model. 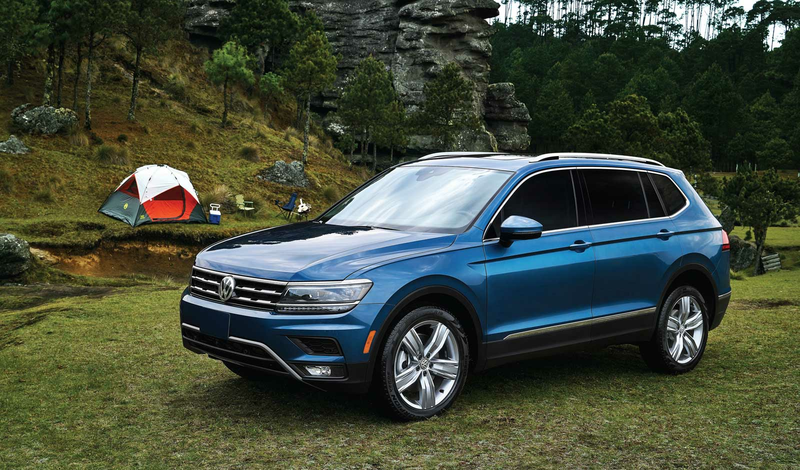 Lease the Volkswagen Tiguan S 4WD for only $363/Month with a $3,000 down payment. Need a second vehicle? Order now and save up to $2,500 on any make or model. You don't want to miss our April offers. 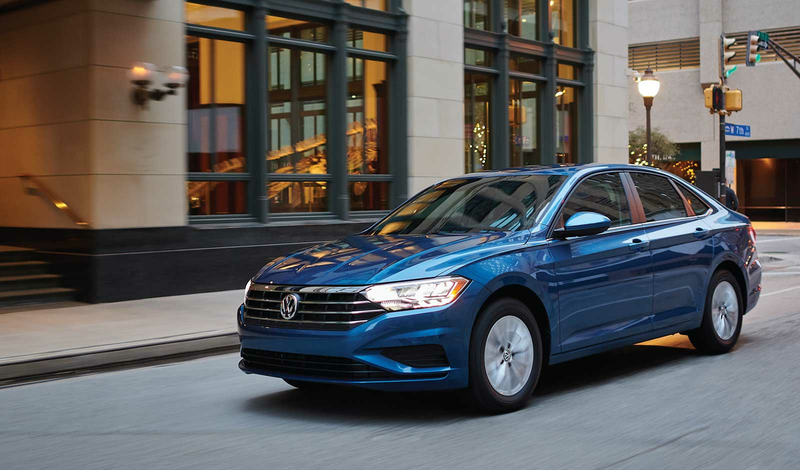 Lease the Volkswagen Jetta S for only $295/Month and $2,200 down. Need a second vehicle? Order now and save up to $2,500 on any make or model. 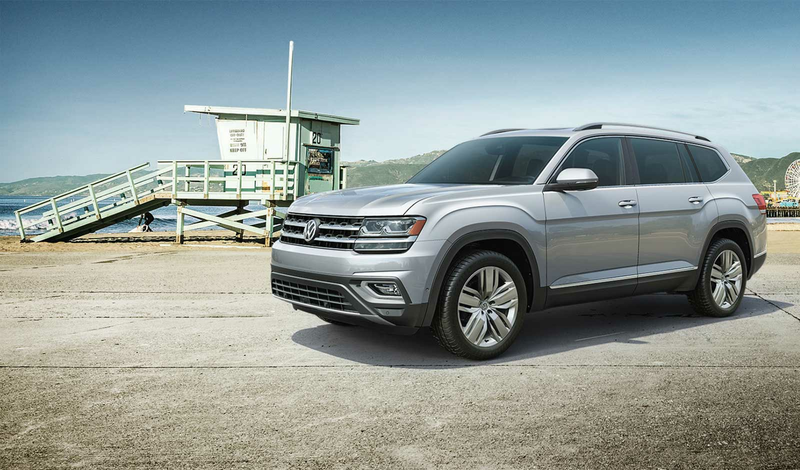 Lease the Volkswagen Atlas SE V6 FWD for $515/Month with a $4,000 down payment. Need a second vehicle? Order now and save up to $2,500 on any make or model. Meet some of our 50,000 happy customers since 1995. 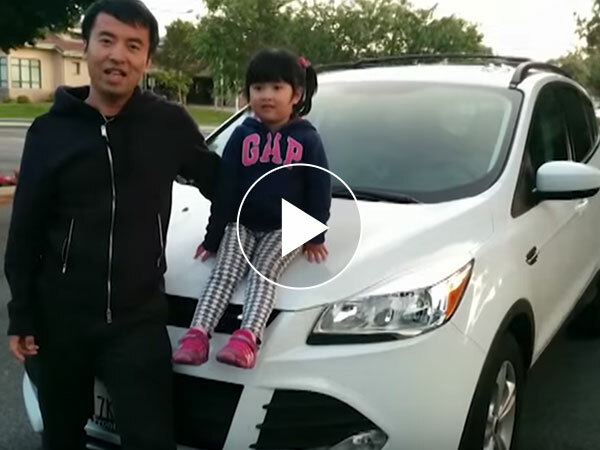 It's pretty difficult to do anything in the United States if you haven't got your own car. But it's also pretty difficult to get financed when you first get here because you have no credit history. A friend recommended IAS and they helped sort me out with a decent rate on a lease for my Ford F150. 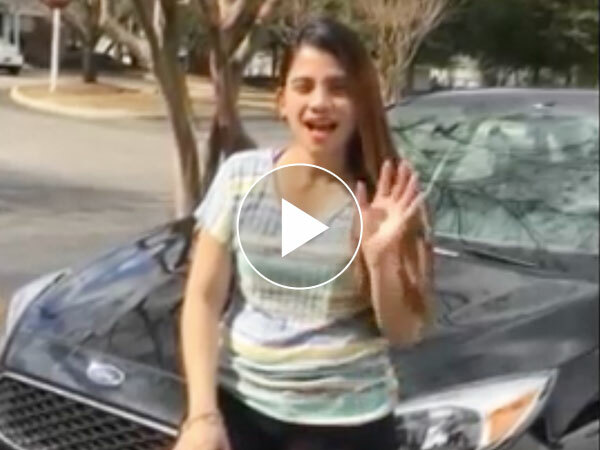 I was able to lease my car without any credit history and obtain a really good deal in a very short period of time. The car's perfect. The deal was perfect. The hardest thing about it for us was believing that it was as simple as you guys made it. Thanks to everyone at IAS for making the process completely painless. The good thing is IAS will definitely help you make your life easy no matter what your status is especially if you don't have any credit history yet in the United States. 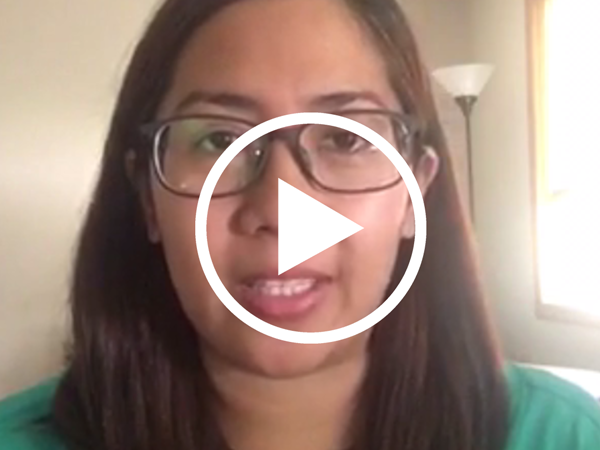 IAS and Matthew was able to give me that full support as I transition with my life from the Philippines to the USA. IAS just made my transition here in the U.S. much easier. 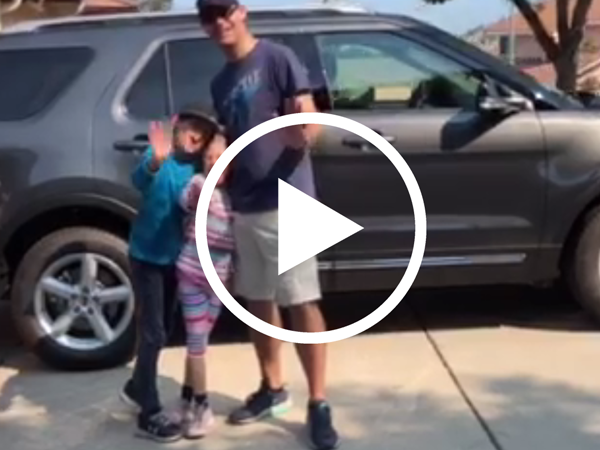 Thank you for helping us source the ideal family car for our time in California. This is my first car and I'm loving it. They did a fantastic job. I am excited! Everything was very easy. Simple. Almost too good. It only took me three and half weeks to get my Ford Mustang. Big thumbs up. I am loving it. Thank you very much for all the attention and for taking care of everything for me. I would highly recommend IAS to others. Our expertise in the automotive industry has helped over 50,000 expats relocating with their personal transportation needs. We are proud of the outstanding relocation partners we support in our mission.